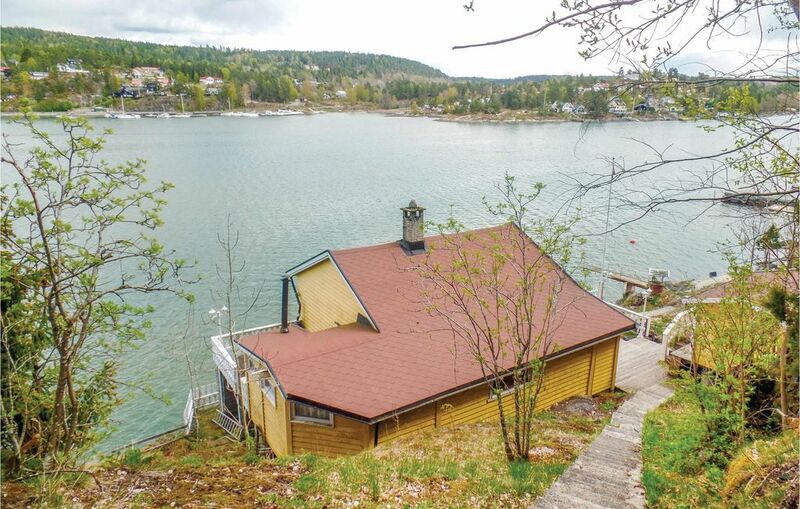 Holiday home with a panoramic view over the fjord. Enjoy the summer from the terrace, the pier or a nearby beach. Good fishing and rich wildlife in the area. Amusement park near by. Pump shower.